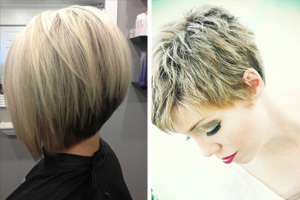 Short layered hairstyles are one of the best cuts for those you like to update or re-invent their image with lots of trendy, new features each season! 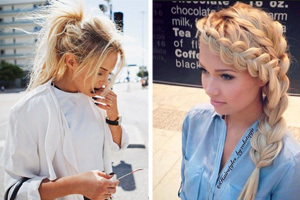 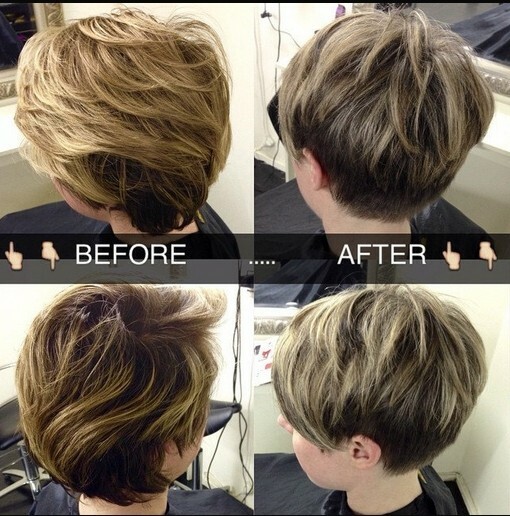 If your current hairstyle isn’t making you look great every day, you need a new look! 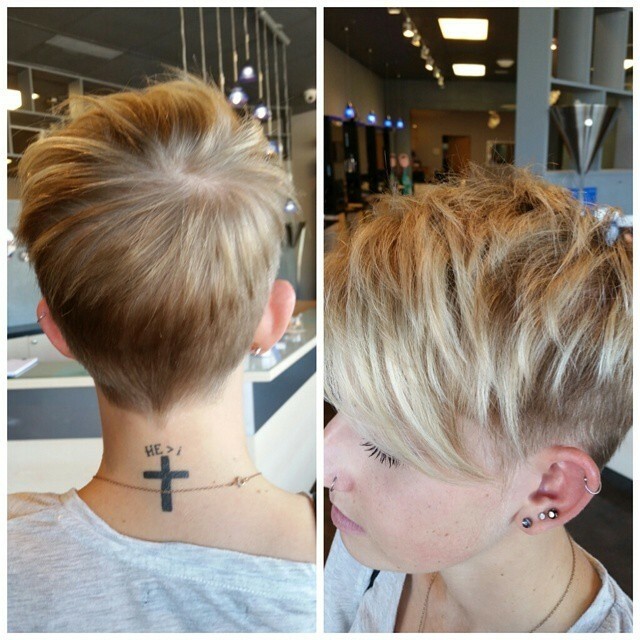 Layered short hairstyles are a huge trend for this year and there’s a short cut to fit and flatter every face and body shape. 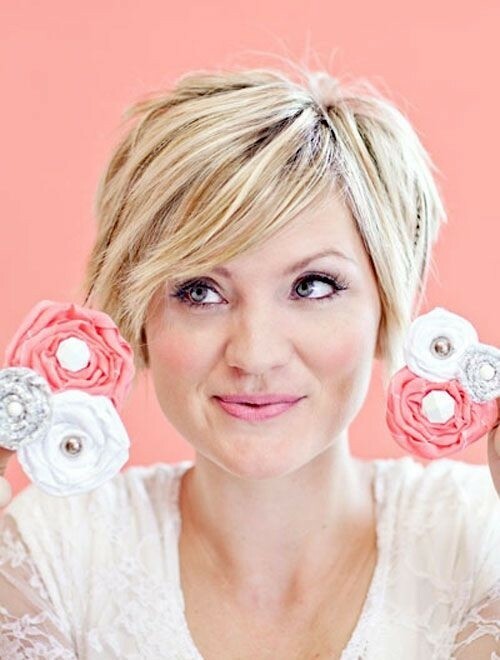 In particular, the short layered hairstyles are seen as a great way to adjust your hair in ways that can balance out your face shape and really accentuate your eyes. 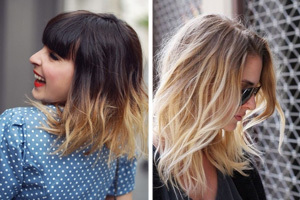 If you have a small face with dainty features, try a short style with layers and waves. 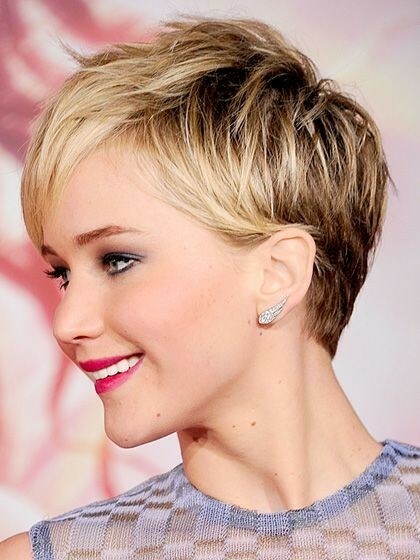 This creates a lovely soft frame around the face that draws attention to your small features, without overwhelming the face with too much hair. 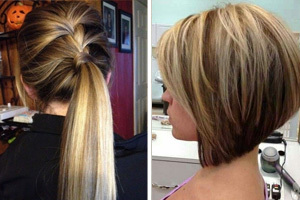 Fine hair can look flat and limp when worn in a straight, same length style. 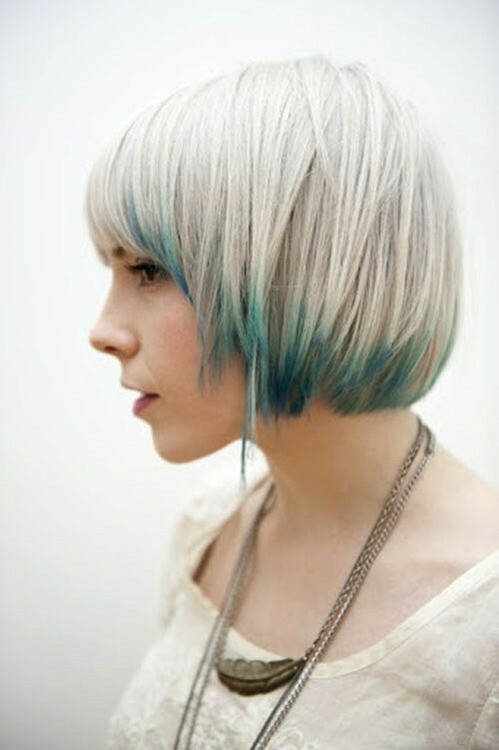 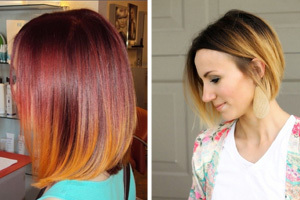 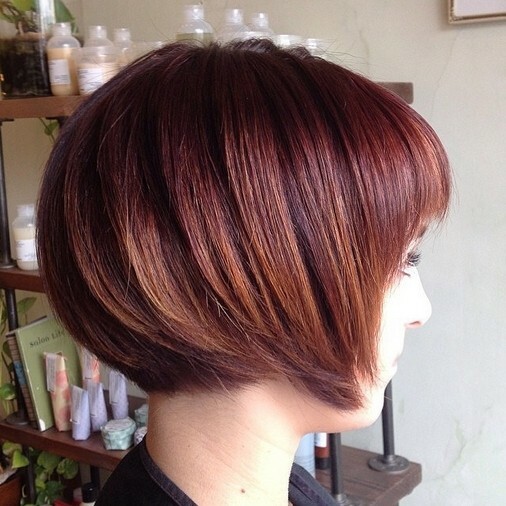 However, cut into short layers will make your hairstyle much more lively and thicker-looking! 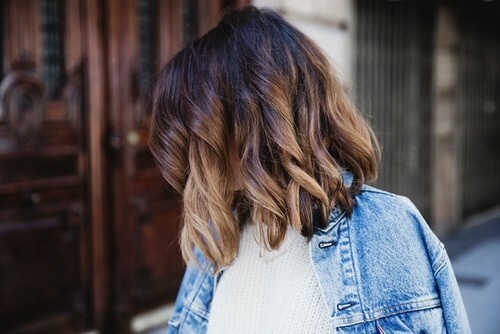 And if your hair is naturally straight, it’s really easy to curl it when you have a short layered hairstyle as there’s no added weight to pull the curls out. 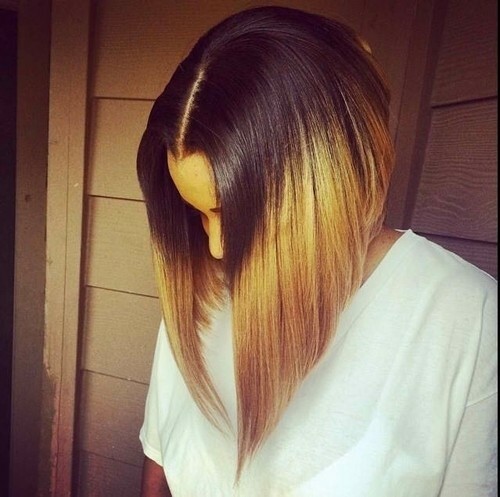 So you have a variety of straight or wavy style options from one short layered cut. 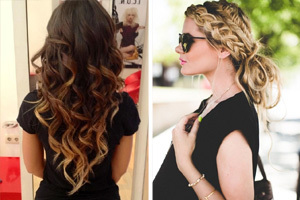 If you are lucky enough to have an oval face, all styles will suit you! 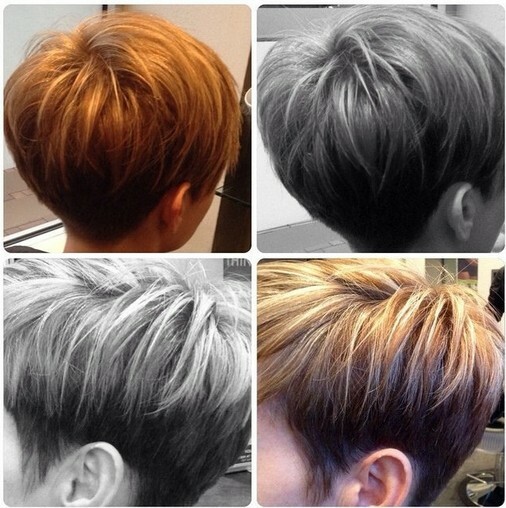 In particular, you can wear a centre-parting which will emphasise the symmetry in your face. 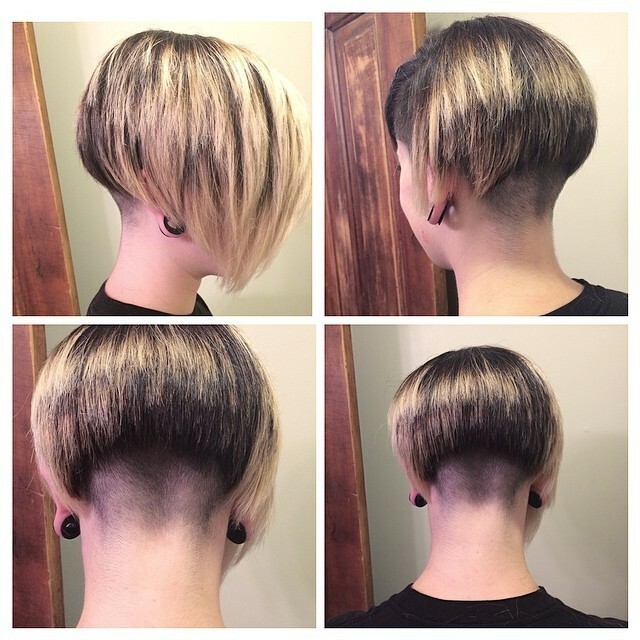 So why not take a moment to see these pophaircuts.com new short hairstyle ideas and see if you’re ready for an image update! 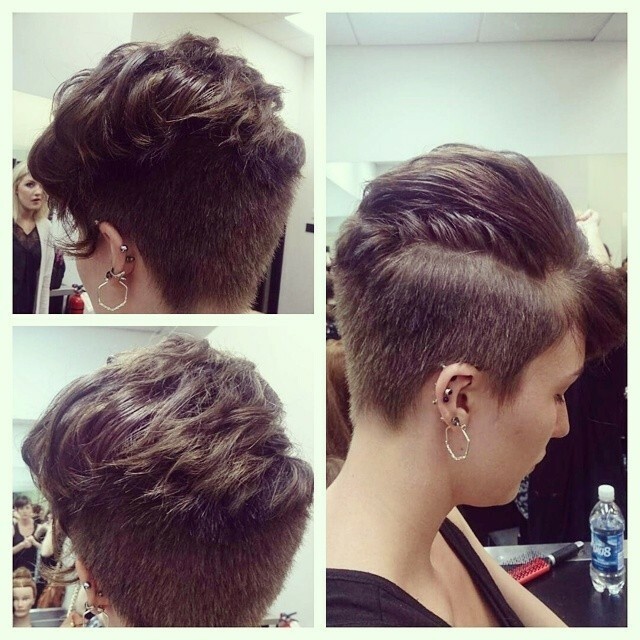 Short Hairstyle with Long Bangs: Was Feeling Iinspired with This One! 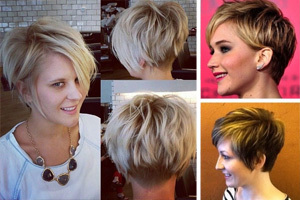 Pixie Haircuts is so hot now, I like the grey one so much! 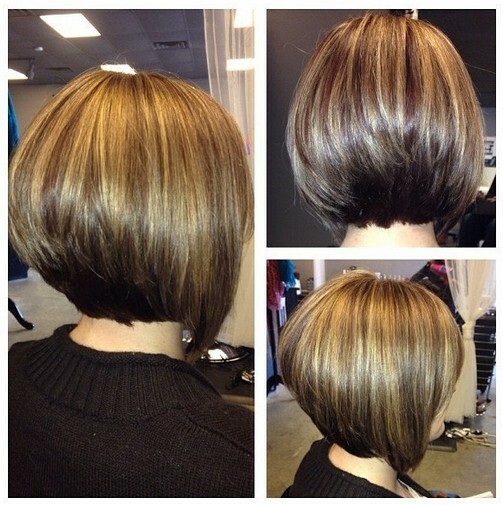 I have fine,thin, hair and it breaks off in the bang area. 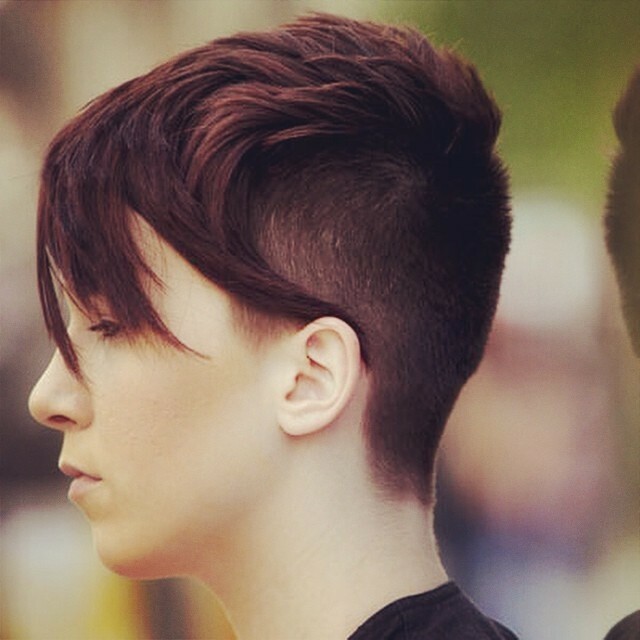 Can I wear a pixie with this hair type?